1. 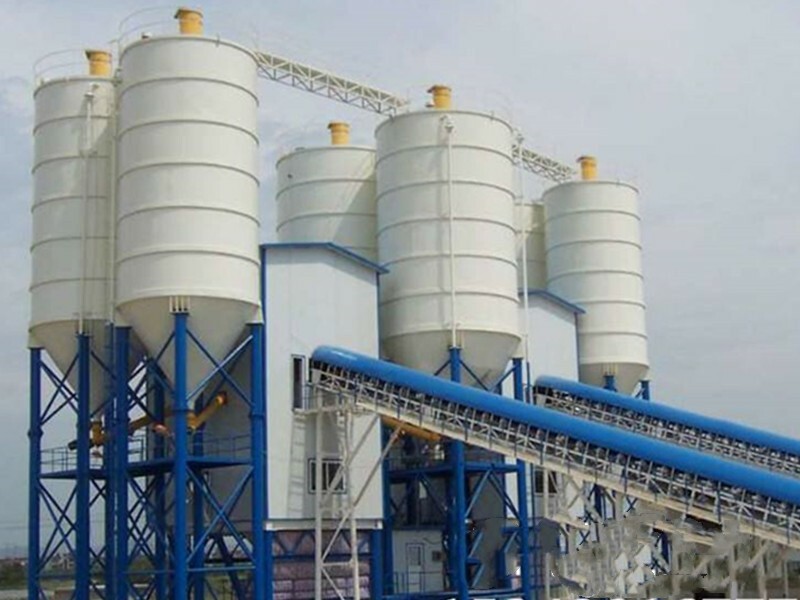 The conveyor and dust collector of concrete mixing station need to pick up and maintain the equipment first, and distribute the dry place. 2. Pick up the batching bin of the concrete mixing station and insist on its internal dryness and neatness. The corrosion of rain and snow should be avoided when the concrete mixing station is placed in the open air. 3. 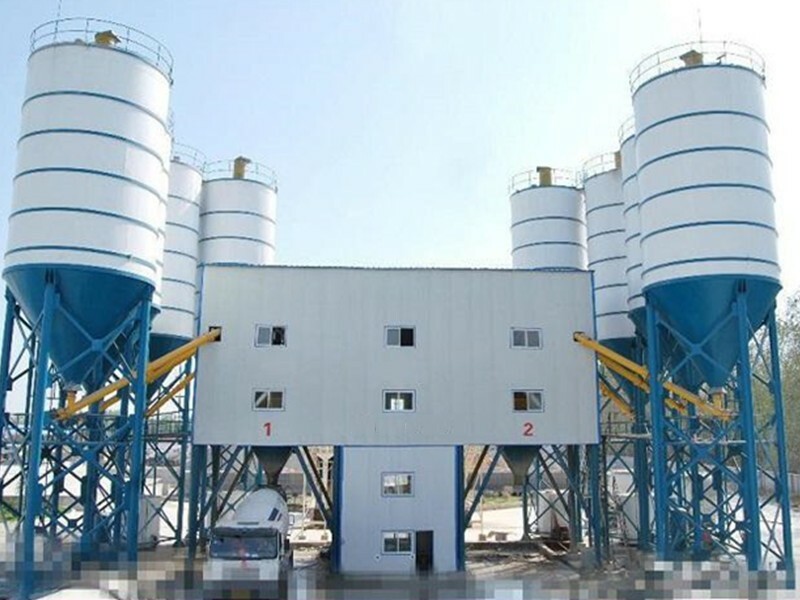 It is necessary to pick up the double-axle forced mixer in concrete mixing station. Bearings need to be smeared with lubricating oil locally; after all, the materials inside the material storage system should be classified and picked up specially, and the methods of anti-freezing should be carefully observed in winter.